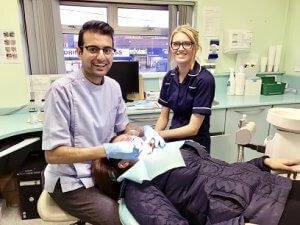 Dr Rajpreet Sidhu is a hard-working young dentist from Wolverhampton. After qualifying in 2013, he’s spent the last three years working for NHS surgeries in his home town. 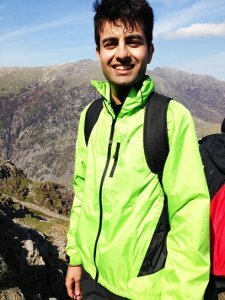 Rajpreet spends his leisure time enjoying sports like football and badminton and hiking, when he gets the chance. But he also gives his time freely to his local community and to overseas charities that he feels passionate about. Among other things, he’s a familiar figure at his local Sikh temple where he runs evening classes in GCSE-level mathematics for students of all ages. 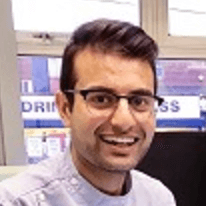 “I like being in a caring profession as it means I can help people; that’s probably why I moonlight as a maths teacher in my spare time too,” says Rajpreet. 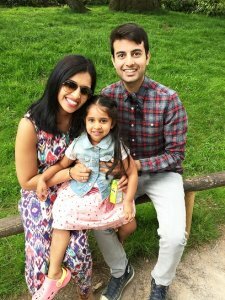 Although he’s still a young man, Rajpreet has known about the need for income protection for some time. 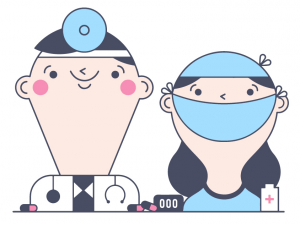 “Income protection is important to dentists as we’re frequently self-employed,” he says. “I was initially introduced to the idea in university. “Back then, an adviser from a mutual society visited the campus and presented to the senior year of the dental school. “Like a lot of my friends, I signed up,” he says, “but the cover on offer was only minimal, so recently I decided to look around for a better option. “An online search led me to Drewberry which did all the work for me. Their site enabled me to get income protection quotes and policy details from the whole market, so by the time I talked to a Drewberry adviser I already felt well informed. “I feel good about putting my new dentist income protection policy in place as it’s one less thing to worry about down the road,” he says. “It means I’ll already have cover in place when I come to take out a mortgage and it also means I’ll never become a burden on my family if the worst should happen. “The policy will pay out an index-linked £3,000 a month, for however long it might be needed, right up until he’s 60 years old – that’s 35 years of full cover.